Great East Livermore Location. With 4 bedrooms plus an upstairs loft & 2.5 bathrooms on great lot. 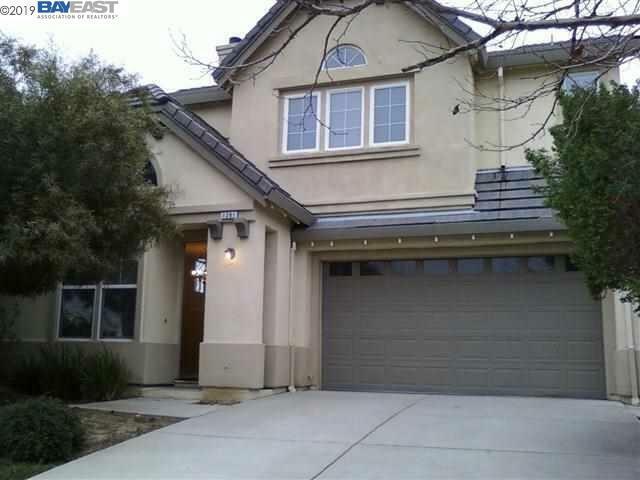 Close to Schools, Parks, Shopping & Freeway access. Large rear yard, corner lot. This is a must see!